It‘s unique natural agent in it‘s ability to treat all materials of which the fly is tied - including CDC feathers. The active component is the oil of duck grease gland. This natural oil preserves fly materials against soaking and thus garantuees long-time ability of the fly to float. 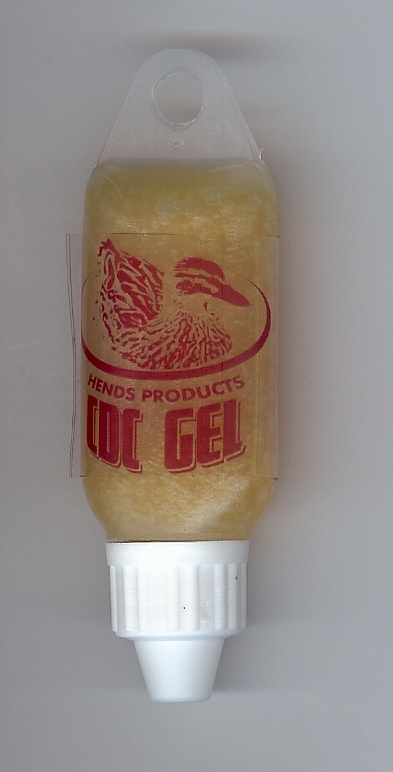 Gel is applied between the thumb and forefinger and then press here flies several times and push it.